Updated: 03-02-19!! Ready for Sign-up's! 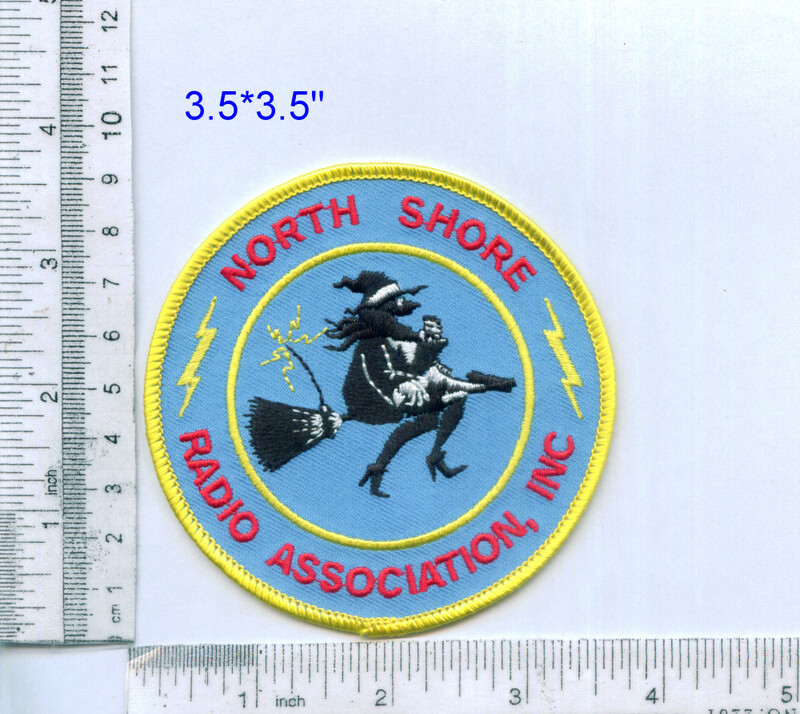 Contact: KB1LPW or KA1NCF at nsradio.org to get one of your own. 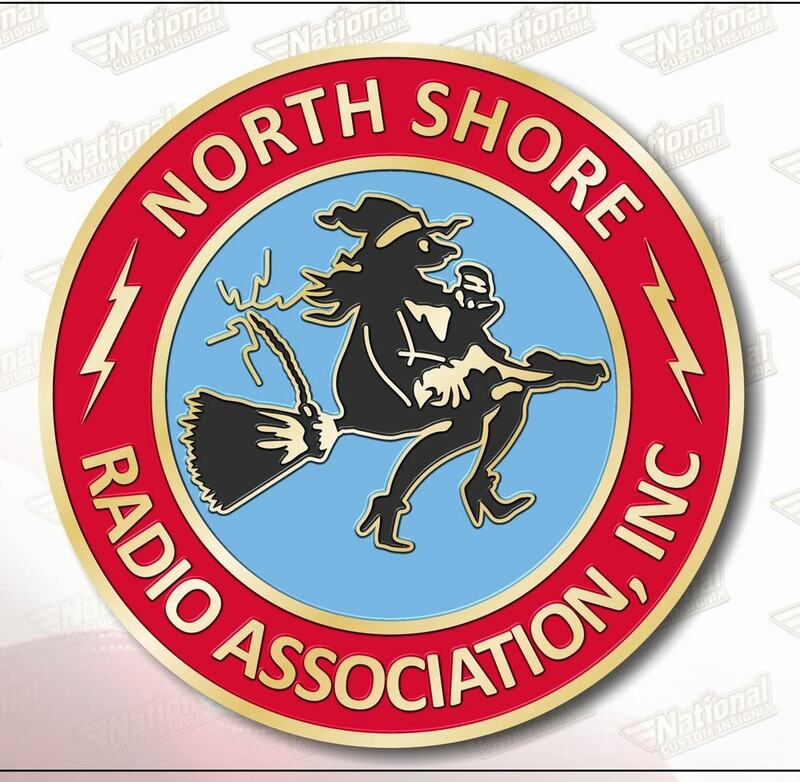 NOTE: During Skywarn/ARES Net Operations all general traffic will be advised and requested to go to one of the other NSRA Repeaters! We are trying to keep this wide coverage repeater for Skywarn/ARES Traffic. Also please leave a pause between calls to allow others with priority traffic to get in. As always, listen before transmitting to make sure nobody else is using the repeater. No quick keying! Please contact Jim, KB1KQW North Shore ARES District Emergency Coordinator, or Eric, KA1NCF if needed. See Pictures and Learn More about What We Do!